Finn Pilar returns with his dog Crutch, taking on the bad guys in the southernmost paradise. 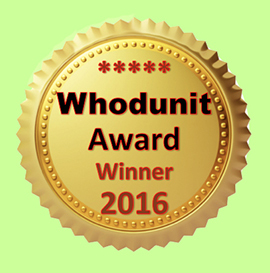 This novel won the 2016 Whodunit Award, an annual writing competition presented at Mystery Fest Key West. 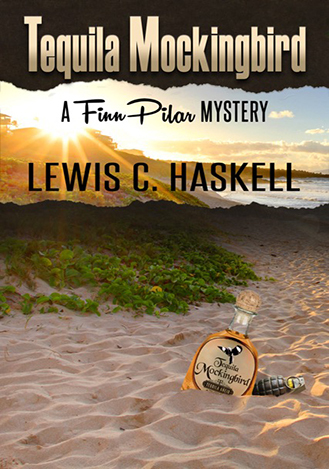 A diver, sailor, and Harley owner, author Lewis C. Haskell can be found riding his bicycle around the island most mornings or with a glass of wine at Grand Vin in the evening.